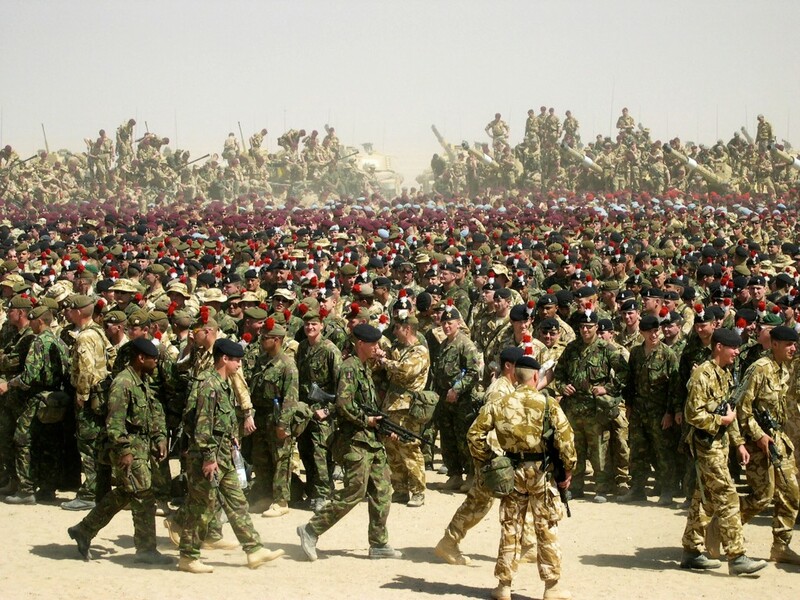 THE Ministry of Defence has admitted that it issued misleading figures for the number of British soldiers injured in Iraq after a Scotsman investigation found that they were wildly inaccurate. 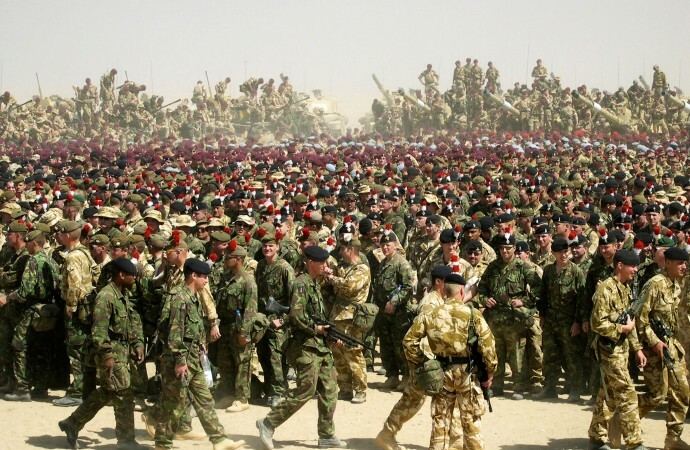 John Reid, the Defence Secretary, last week claimed that about 230 UK personnel had been wounded in action in Iraq since the start of the war in March 2003. The new figure was substantially smaller than previous estimates and would mean British troops had a ratio of deaths to injuries of roughly 1:3, compared with the US ratio of 1:7. The MoD admitted yesterday that hundreds more may have been injured in combat and that it was unlikely that injuries sustained by soldiers during the war itself had been included in the total. It is now reviewing the information and has promised to issue more figures in the next couple of weeks. The spokesman said there were problems in defining when a soldier had been injured in combat and he said that during the war itself, staff were too busy to record how many soldiers were treated and in what circumstances. The MoD rarely publicises figures for injuries sustained in operations in Iraq and many of those that have been reported have only come to light because the incidents have involved fatalities. However, analysis of the MoD’s own statements, interviews with senior officers and published reports of casualties from Iraq shows there have been more than 230 injuries. A study of reports from Iraq filed over the past three years found reference to 263 wounded soldiers, but uncovered evidence to suggest that the MoD routinely under-reports casualties. Military analysts believe that the true figure is closer to 800. In a number of instances it was possible to show that the MoD issued incorrect information about specific incidents in which soldiers were injured. In August 2003 eyewitness reports from Basra suggested that a number of British soldiers had been injured in rioting. This was denied by the MoD, only for the soldiers’ commanding officer, Lt Col Jorge Mendonca, to reveal a few days later in an interview that they had suffered 21 casualties, some with stab wounds. And the MoD’s own figures do not tally with the evidence. In November 2003 Adam Ingram, the armed forces minister, said 145 Britons had been wounded in action, but the Scotsman investigation found that, even using the partial record available through published incidents, there had been at least another 188 casualties since then, giving a total of 333. Liam Fox, the shadow defence secretary, demanded to know why the MoD was unable to publish accurate figures. “Every effort must be taken to establish the true figure so that we can understand the human cost of supporting this unpopular war,” he said. Military experts expressed astonishment at the casualty figure given out by Dr Reid. Charles Heyman, a former British army staff officer and now editor of Armed Forces of the UK, said the MoD was clearly not telling the truth. Mr Heyman expressed astonishment at the MoD’s claim that it did not have details of casualty figures. “You monitor the sick rates as much as you monitor the ammunition,” he said. He revealed that the army routinely recorded details of injuries on NOTICAS (notification of casualty) forms when a soldier received treatment. He said medical facilities then classified the injured as those able to return to duty within 24 hours, within seven days, within 30 days and those who were marked down for indefinite treatment. The MoD claims it only has two categories: wounded in action or disease and non-battle injury. Mr Heyman said he would expect to see a British casualty rate of approximately 800 wounded in the Iraq campaign. “The figure that we use for a modern, conventional military operation is that for every guy killed between eight and ten are injured,” he said. Bruce George, Labour MP and former chairman of the Commons defence committee, said he did not believe that the MoD figure could be accurate. The MoD has repeatedly rebuffed attempts to establish how many British soldiers have been injured in Iraq, claiming it does not compile such statistics. Military sources claim this is untrue and that casualty figures are readily available to the MoD. The US routinely publishes the number of its soldiers injured in Iraq.